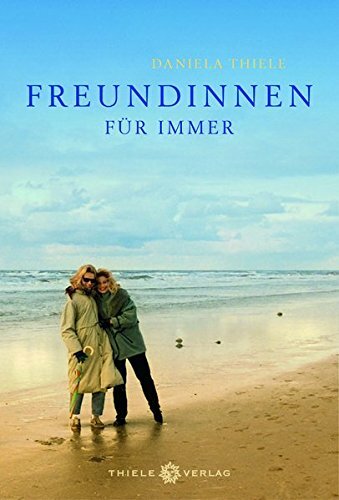 Habe das Buch auf Empfehlung einer Dozentin aus der Uni gekauft. 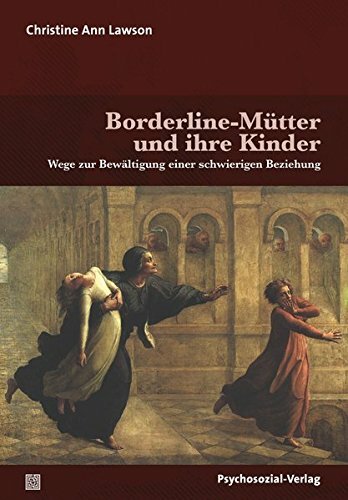 Das Buch ist so eine Art Zwischending aus wissenschaftlich und erzählerisch fesselnd. Der Autor beschreibt anhand seiner eigenen Tochter, wie wir die Welt wahrnehmen und Sprache erlernen. So beschreibt er beispielsweise, wie seine Tochter das Wort "und" (bzw. "and") entdeckte und recht plötzlich endlose Satzkonstruktionen formen konnte - solche Anekdoten bleiben im Gedächtnis ;-)Kann das Buch wirklich jedem empfehlen, der sich gern mit Sprache beschäftigt. 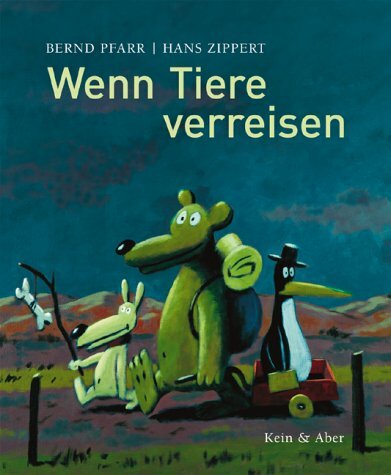 Sowohl Experten als auch Laien können dem Buch viel abgewinnen. Top! 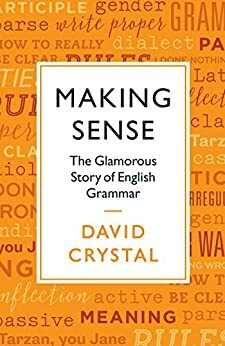 This book very effectively demolishes the traditional approach to English grammar, then replaces it with something less precise, and more difficult to grasp. That's unavoidable, since Crystal's emphasis is on the evolution of the study of grammar., which has changed radically over the last 50 years. He defines grammar as "the study of the way we bring words together in order to make sense". He traces the evolution of the study of grammar from the Greeks and Romans through the medieval period, up to the effort to codify English grammar in the early modern era. And here, Crystal argues, is where the study of English grammar went off track. The grammarians of the eighteenth and nineteenth centuries based their analysis of English grammar on the workings of Latin grammar, and the two are very, very different. The result was a rules-based, highly artificial system which pulled against much of the underlying tendency of the language. In the 1960's and 1970's, this became clear, and the formal study of English grammar went out the window. Now, Crystal shows, it is coming back, but in a far less rigid and regular form.The book is far more down to earth, and readable, than this lightning tour would suggest. Crystal uses language acquisition in children (one child, to be precise, chatty little Suzie) to explore the structures of English grammar. He looks at the was grammar has been taught, and the wars between prescriptivists and descriptivists. He looks at how English functions in various contexts and various countries. It is all very interesting, at least to anyone who is interested in the way our language works. It does not leave the reader with a firm sense of where grammar stands at present, which is a bit of a disappointment to one who grew up in a rules-based grammatical world. But is does show the richness and subtlety of English grammar. Who would have believed it? Grammar is interesting, and fun. David Crystal cycles through a number of approaches to the subject -- how children acquire the ability to communicate (truly a remarkable achievement), the history of grammar and the remarkable centuries when the field was totally dominated by "experts" flogging an entirely wrong-headed insistence that English grammar should be just like Latin grammar, the battle between prescriptive grammar (don't split that infinitive) and descriptive grammar (everyone else does, so I will if I want to), and evolving trends in usage in the 21st Century. Gracefully written, and detailed enough to provide real information without outliving the welcome of any single subject. Good natured, very clear, very step-by-step. You have to be a grammar/language fan, and have to be willing to be taken along from the beginning (on every point) but he moves quickly. Informative, often fascinating. fascinating in the way it makes you aware of how you write and use English. Well worth the money and time to read it.